SCOTTSDALE, AZ – Alexi Venneri, co-founder and CEO of Digital Air Strike™, the automotive social media and digital engagement company, was named one of the Top Tech Exec’s in Arizona in the category of Chief Executive Officer. The awards highlight dynamic and innovative technology leaders in Arizona. Alexi was selected from more than 150 nominees. Executives from American Airlines, Choice Hotels, Telesphere (a Vonage Company), Salt River Project, and Arizona Public Service were also among the technology executives that were honored for their achievements. 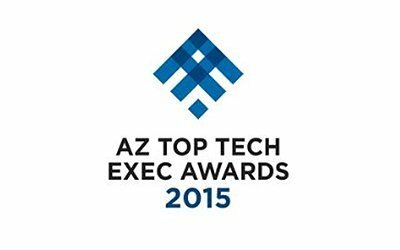 The AZ Top Tech Exec award recognizes Alexi’s leadership at Digital Air Strike™ where she successfully combines her knowledge of marketing and technology to create the leading social media and digital marketing company in the automotive industry. 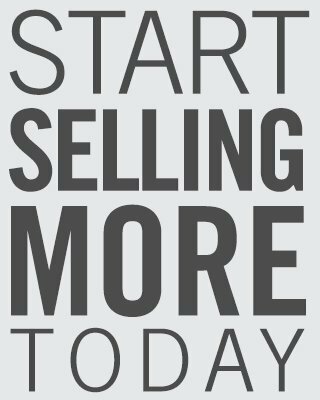 Digital Air Strike™’s innovative software and solutions-based services monitor and manage over 70 social media networks, automate customer feedback and respond to consumer leads and online reviews for thousands of clients on a daily basis. Digital Air Strike™’s patent-pending technology turns customer surveys into online reviews with leading review sites including Cars.com, Edmunds.com and MerchantCircle.com. This past year the company launched its Windows 8.1 based social media app which delivers an at-a-glance view of all online customer feedback from surveys, social and review sites. Clients have the ability to see survey statistics across their entire business and drill down to the individual employee ratings and reviews. Digital Air Strike™’s technology has also been recognized by Microsoft when it chose to feature the company as a lead case study in its launch of the Azure cloud platform. Under Alexi’s leadership, Digital Air Strike™ will soon be launching another industry first — its mobile app for the Apple Watch. Digital Air Strike™ is ranked in the top third of all Inc. Fastest-Growing Private Companies in the country; is one of the Top 10 Most Interesting and Innovative Automotive Companies, and was awarded the #1 Dealers’ Choice Award for Reputation Management. More information is available at www.digitalairstrike.com and www.facebook.com/digitalairstrike.